At Locksmith Service Scarborough, we offer exceptional automotive service. We are the car locksmith to turn to in Scarborough for the complete package of automotive needs. 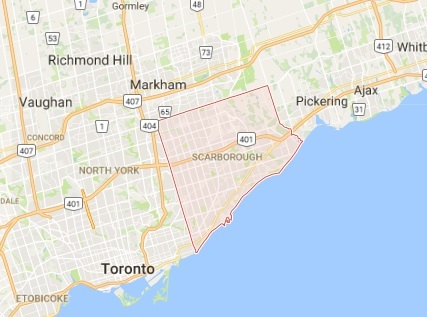 Our team offers 24 hour service in Ontario that is designed to provide our customers with the confidence they need in unfortunate situations. Automotive Locksmith Scarborough will hurry to your location when you are locked out of your car or simply need to replace a lost car key. It is difficult to imagine any service more important than our automotive lockout service. Many people panic in these situations. Whether you are locked out because you locked your keys in the car or simply lost your keys; our expert staff can help. 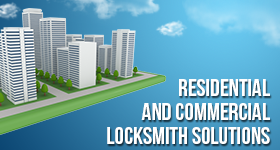 Don’t hesitate to call our specialists when you need affordable locksmith service quickly. Our highly experienced techs can replace your automobile ignition car key quickly and efficiently. We offer a wide selection of automotive key services and our experts can make a transponder key or have any other kind of car key made while they can also change the locks or retrieve a broken key. Don’t settle for less than the best. Automotive Locksmith Scarborough is the 24 hour emergency service provider that you can depend on us to be there when you need it most. Give us a call today at 647-723-3050.